This documents provides the students a quick overview on the Bode 100 and how to use it for Gain / Phase measurements. This document deals with the theory of first and second order systems and their signal transfer functions. 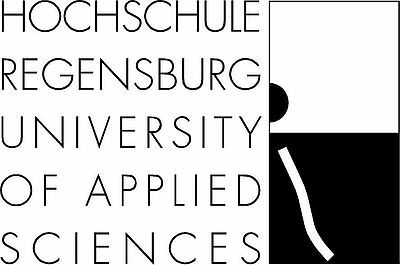 Furthermore the stability of the systems is discussed and an introduction on SPICE simulation is given. In the hands on section, the Bode 100 is used to measure the gain/phase of electronic circuits. Errors in the feedback path are evaluated using the B-WIT 100 injection transformer. This document gives an insight on quantization noise, oversampling and delta sigma modulation. The Bode 100 is used for gain/phase measurements and in addition as a spectrum analyzer. 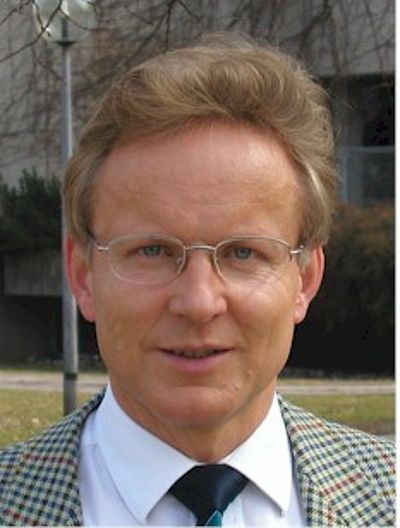 Prof. Dr. Martin Schubert is working at the Regensburg University of Applied Sciences in the electronics department. 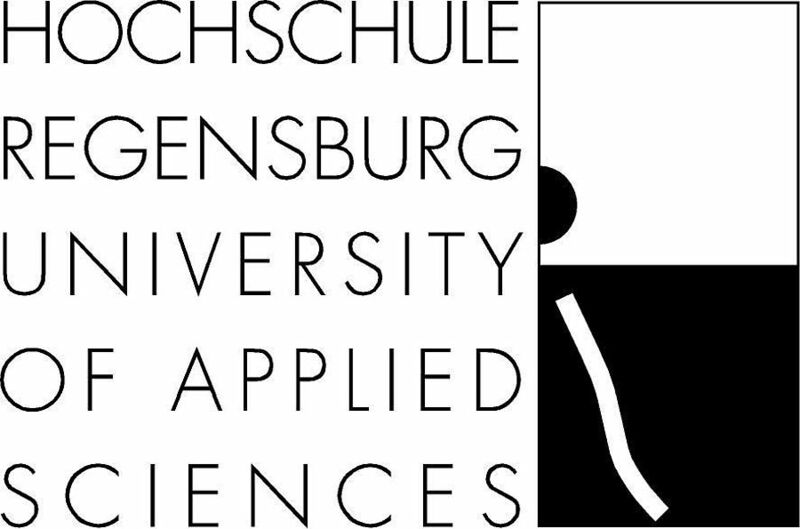 The Regensburg University of Applied Sciences offers several Bachelor, Master and postgraduate programs for about 7,000 students.